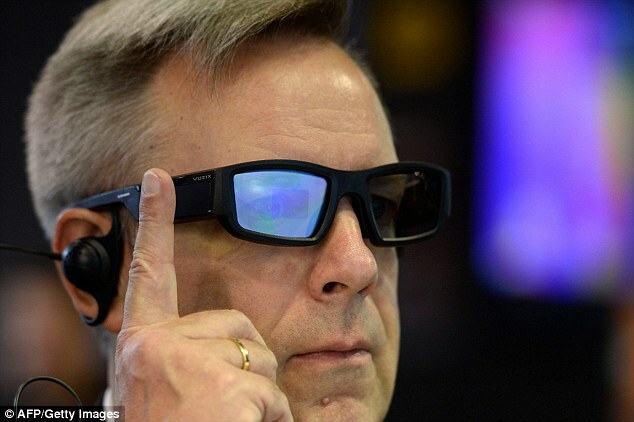 They're like sunglasses, but you can see a projection of information on the screen inside. There are all sorts of uses, from reading text messages to seeing an incoming call. There are all sorts of uses, from reading text messages to seeing an incoming call. I used them open an Amazon Alexa app and then asked how tall the Empire State Building is. 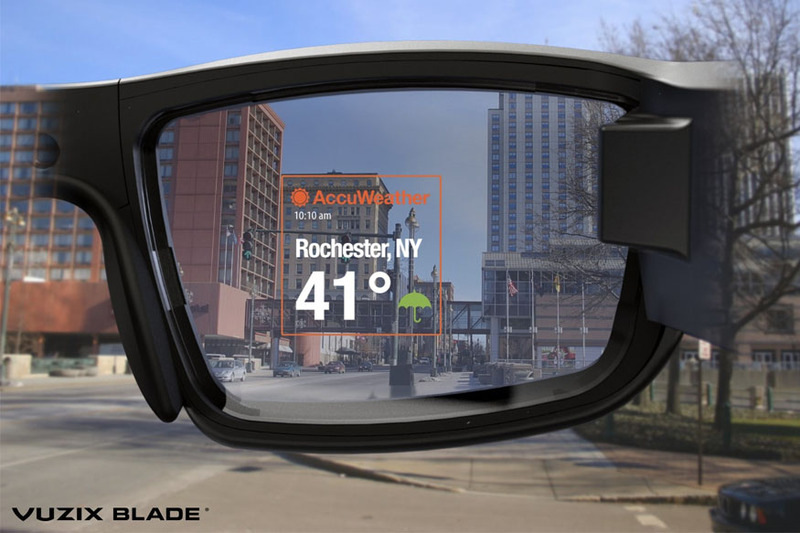 If you want AR glasses that will work seamlessly with your life, making everything from shopping to travel to social media that much easier and more enjoyable, then Vuzix Blade smart glasses are the way to go. Perhaps the best thing about Vuzix Blade smart glasses is the fact that they look almost like normal glasses, albeit a bit thick. Vuzix Blade seems to be one of the most feature-complete versions of the tech we’ve seen so far. If you loved the idea of Google Glass but never got your hands on a pair (or invested at exactly the wrong time), you’ll be happy to learn Vuzix has finally released its long-awaited Blade Smart Glasses. Unfortunately, you won’t be able to get your hands on them unless you’re willing to part with a cool $1,000. Move over, fitness trackers and smartwatches. 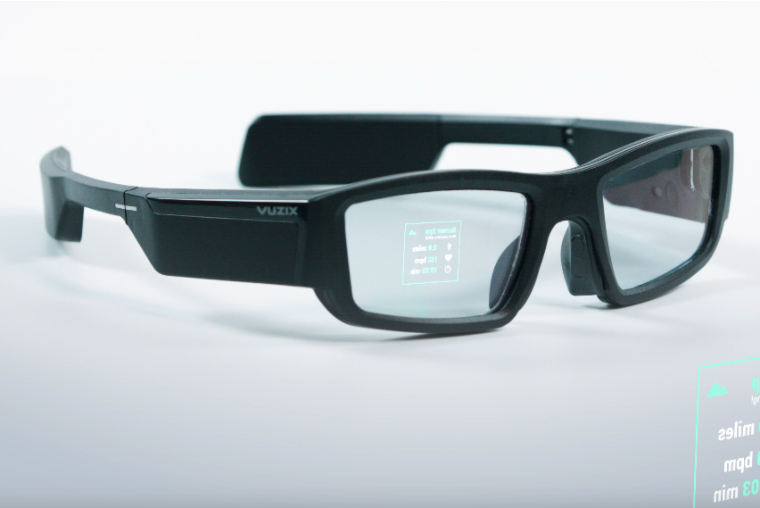 Vuzix’s new $1,000 AR Blade smart glasses are ready to shake up the wearables market this year. Unlike other wearables, the Blade smart glasses feature a slimmer design, a floating Google Glass display, and Amazon Alexa compatibility. These high-tech spectacles don’t come cheap though: You’ll have to pay $1,000 for the Blade smart glasses, which will start shipping at the end of January. 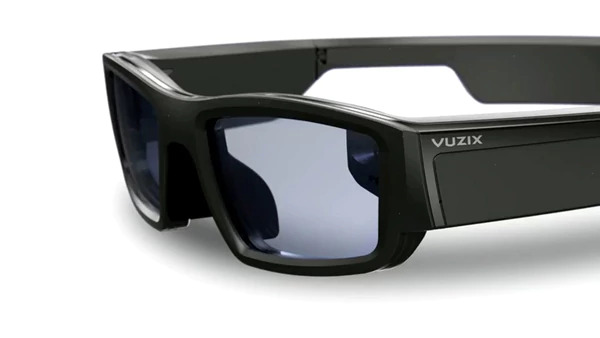 One of the sleekest and most in-demand products should be the Vuzix Blade AR glasses, which allow for hands-free AR overlays on transparent lenses. Perhaps nowhere else in CES looks more like a sci-fi movie than the AR and VR display areas. Representatives from healthcare, sports, entertainment and more show off their newest developments. We’ve seen a huge boom in consumer AR and VR in recent years, and trends indicate it will continue to improve. 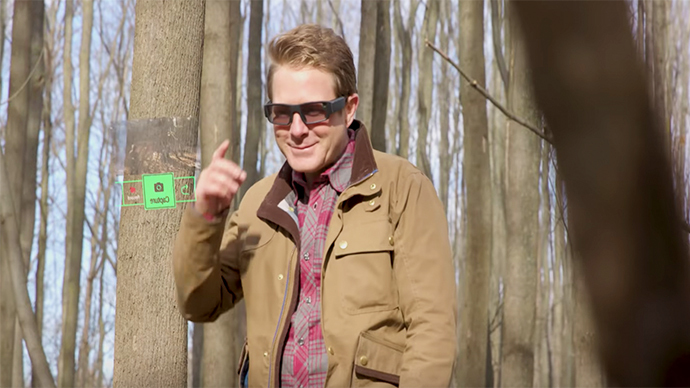 One of the sleekest and most in-demand products should be the Vuzix Blade AR glasses, which allow for hands-free AR overlays on transparent lenses. Hopefully I get to try them out! 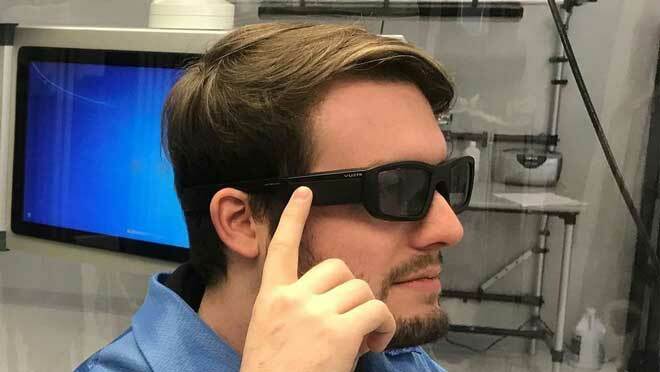 As you can see from the image above, the Vuzix Blade stands out from other AR glasses – such as Google Glass – by looking as much like a real pair of glasses as possible. 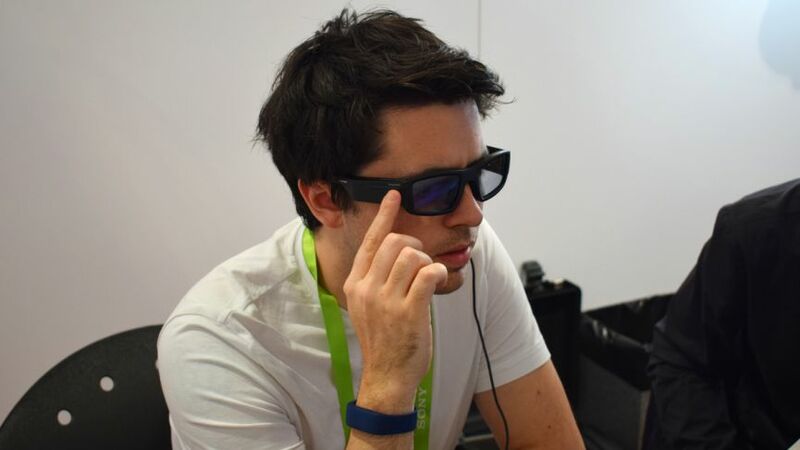 It was a dream for Google, but Vuzix has actually done it. 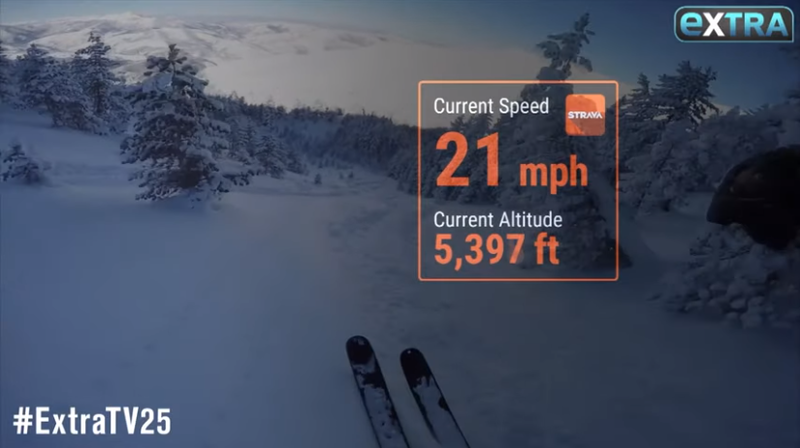 American startup Vuzix has teamed up with AccuWeather to provide localized weather data to wearers of its smart glasses. 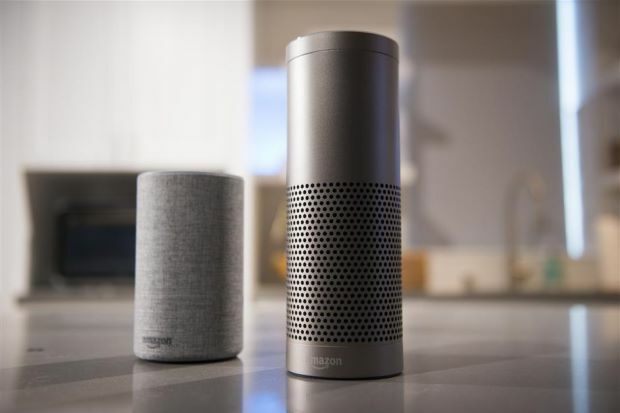 An initial demonstration is planned for the 2019 Consumer Electronics Show (CES), which will run from January 8 to 11, 2019 in Las Vegas. I’ve been using the pre-release version of the Blade for several weeks now and can honestly say it’s the only piece of AR Hardware (aside from my Pixel 2) that I have gone back to several times. 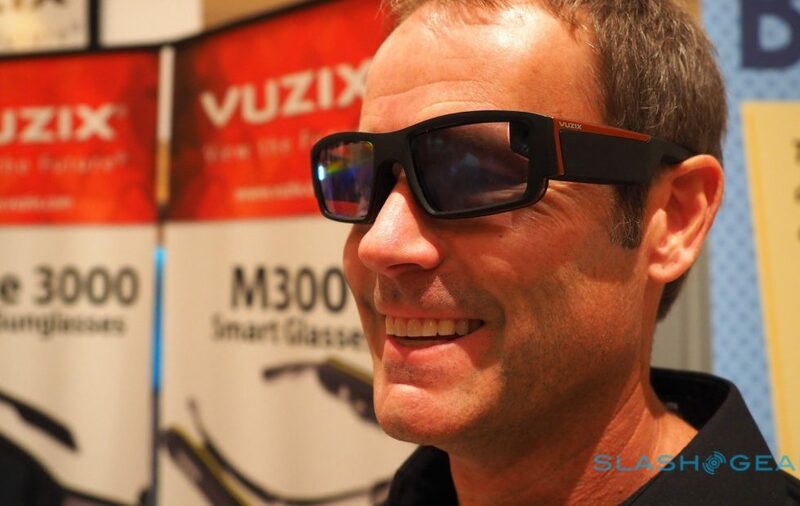 Three weeks ago I met with Paul Travers, Founder and CEO of AR glasses maker Vuzix, to talk about the much anticipated upcoming release of the new Vuzix Blade, their first hybrid consumer - enterprise monocular display. The new Blade is light and easy to use. Vuzix has done a brilliant job of integrating intuitive easy to learn and easy to use touch control on the wings. 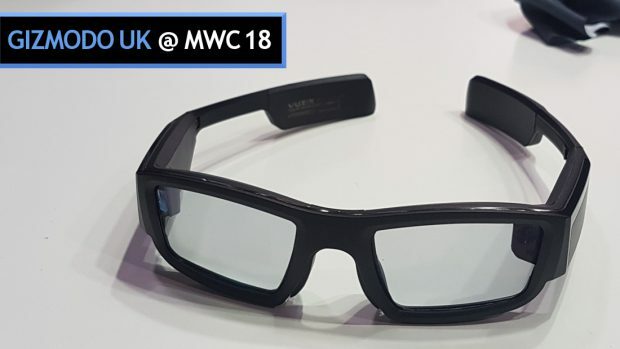 The next generation of augmented reality smart glasses is here and the Vuzix M300 Smart Glasses are at the head of the pack. They offer hands-free mobile computing that will make multitasking easier than ever while on the job. It's a good thing there are people out there too sensible to listen to everything Tim Cook says. Last year Mr We-Can't-Make-Quality-AR-Glasses-Yet claimed we don't have the actual tech to make AR glasses that are any good. 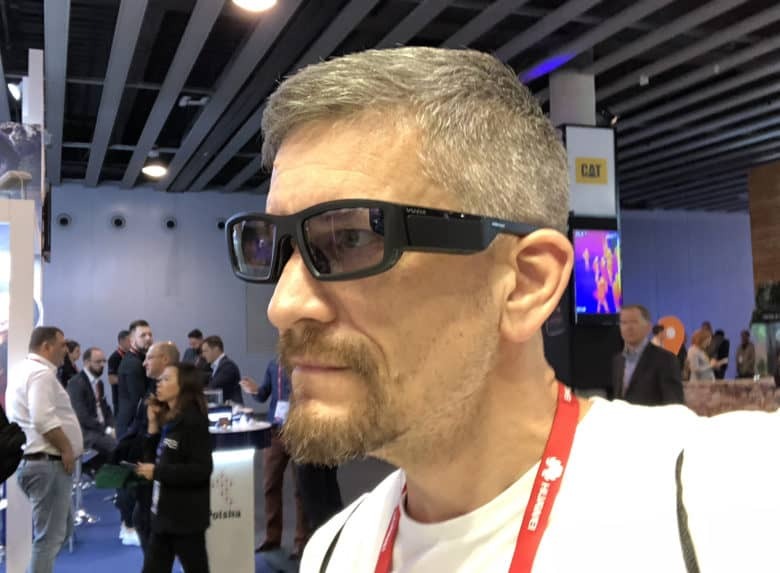 I was lucky enough to get a go with the Vuzix Blade AR glasses at Mobile World Congress, and I can tell you that Tim Cook was either lying to cover Apple's tracks as it develops its own AR glasses, or completely wrong. If I were Tim Cook, I’d take a long hard look through the lenses of the Vuzix Blade. I think you can see the future through them. Wearers can connect to Wi-Fi and read emails and other messages via this display, as well as using Alexa, Amazon's digital assistant, to issue voice commands. 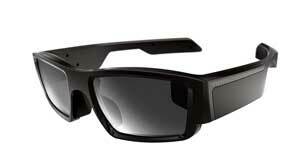 Because of their design, the Vuzix Blades look like sunglasses with a modern design, but they are much more than that. 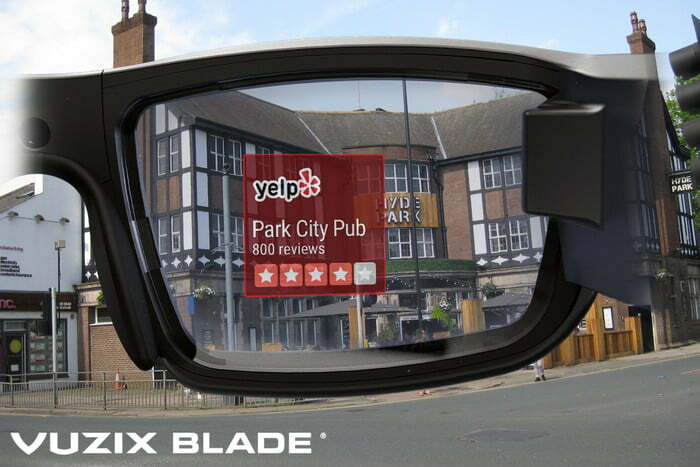 "The most impressive aspect of the (Vuzix) Blade glasses is how bold and crisp the display looks." I cycled through high resolution photos of flowers and other colorful scenery, which to my surprise looked almost as vibrant as viewing them on a smartphone screen. 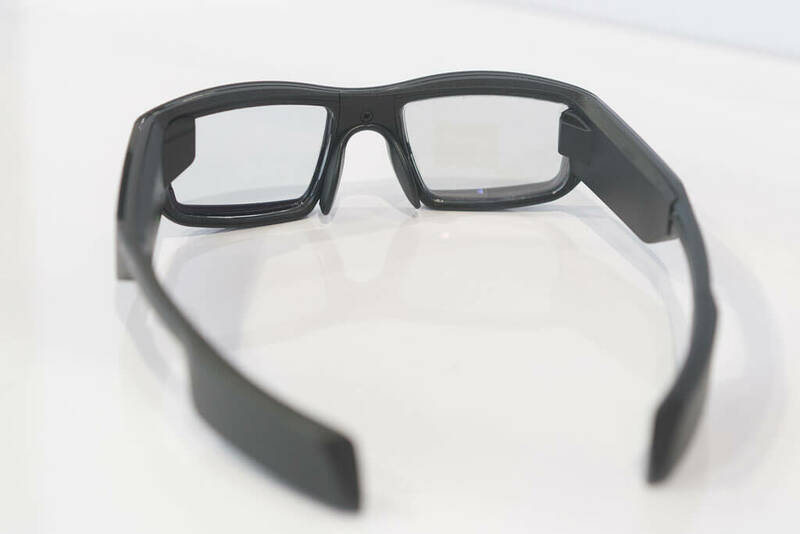 "Vuzix has finally delivered on what Google Glass showed off almost five years ago." From 10-feet away, the Blades don’t look too much different from a standard pair of glasses, though the tint on the lenses hints that these are more than a pair of knock-off Oakleys. "The Vuzix Blade sunglasses are excruciatingly close to achieving what Google set out to master years ago." 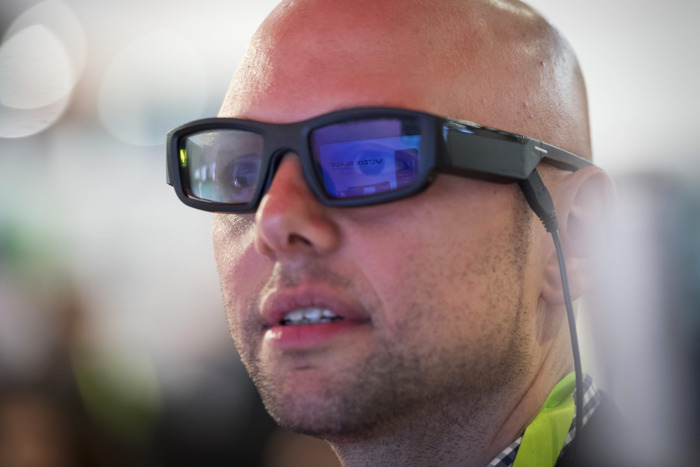 "Vuzix has been working on since long before Google ever took an interest. The result, at long last: A pair of smart glasses you may actually want to wear." 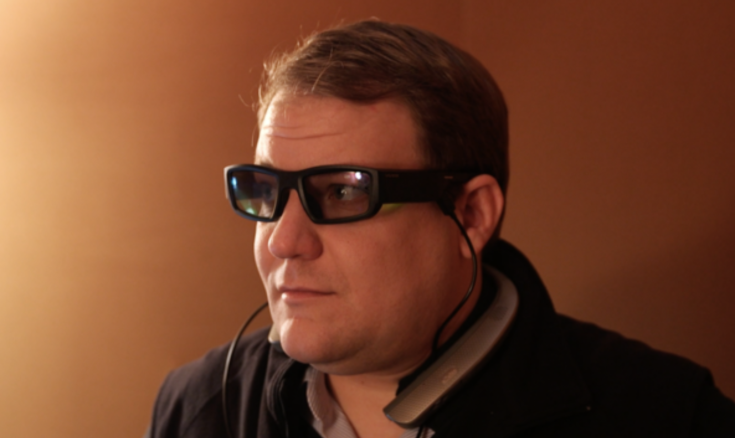 With the display turned off, the (Vuzix) Blade glasses look like any other. Despite the tinted look you see in photos, you’ll have no issues wearing them indoors. 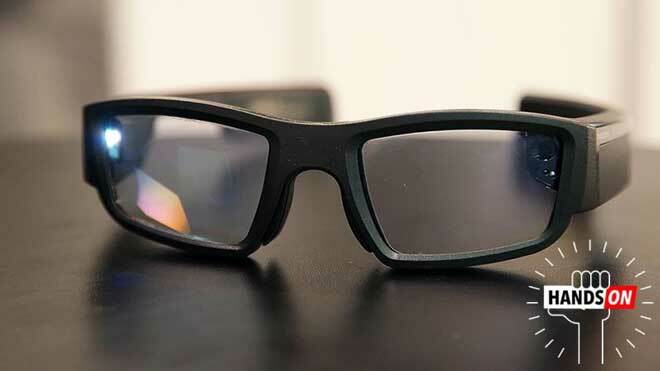 "First Amazon Alexa-enabled Digital Glasses To Debut At CES"
"Vuzix Blade AR glasses are the next-gen Google Glass we’ve all been waiting for"
These $1,000, Alexa-enabled smart glasses feel like the first fully baked AR product since the failure of Google Glass. 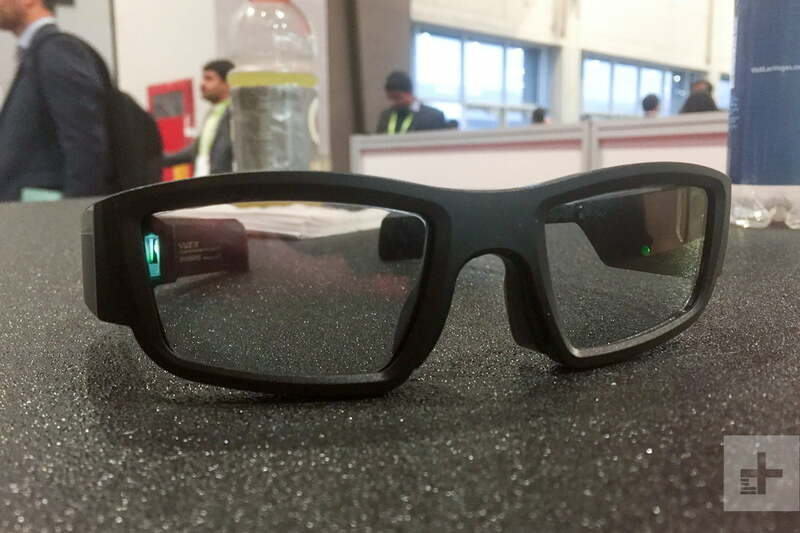 "Vuzix Blade makes AR glasses look better than ever, in more ways than one"
CES 2018: The glasses get an Alexa boost. Like Google's foray into AR, the Vuzix Blade projects a small window onto one of the lenses, though it's much more prominently positioned than on Glass. "Alexa-powered Smart Glasses? 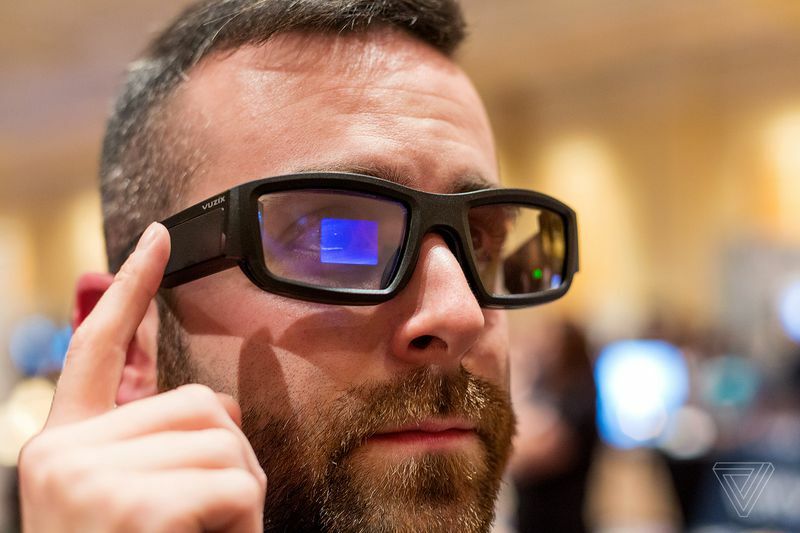 Yes, from Vuzix"
"Vuzix, founded in 1997, may have built a pair of augmented reality glasses that can finally help bring the technology to the masses."